 The Church of the Redeemer is seeking mature and caring individuals to care for infants and children Sunday mornings from 9:15am through 12 noon. This is a part-time position. Applicants must be 18 years of age or older and should have prior experience working with groups of children. Background and reference check required. Required Safe Church training will be provided. Must be willing to work occasional weeknights and holidays.